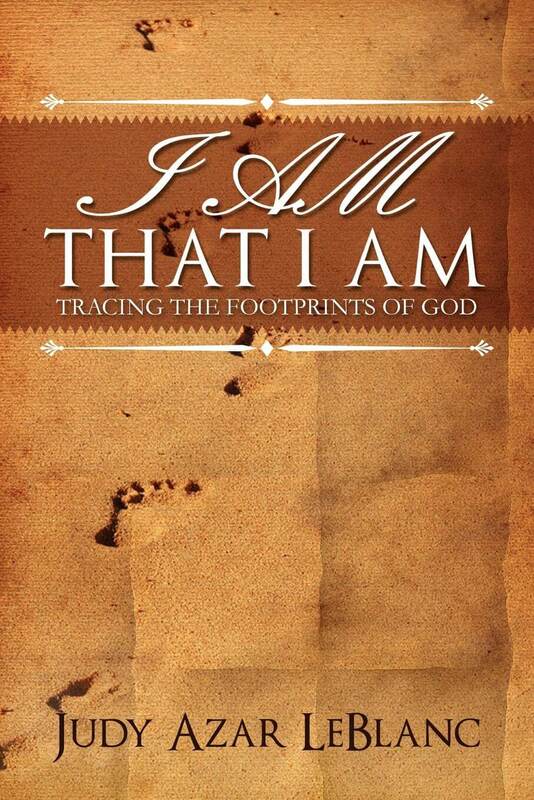 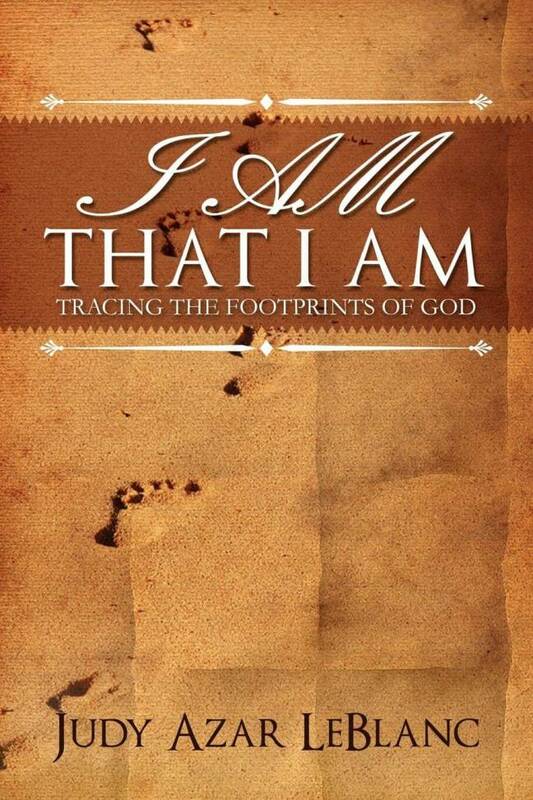 I AM THAT I AM, Tracing the Footprints of God is a book that you’ve always wanted to have in your library but could never find. 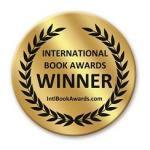 I AM THAT I AM provides a biblically based, theologically sound narration of all eight covenants of God – presents main themes and summaries of over forty-five of Jesus’ timeless parables – describes over fifty supernatural miracles that God executed through the hands of Jesus – and traces over fifty divine names and titles reflecting different facets of God’s nature, character, and personality. 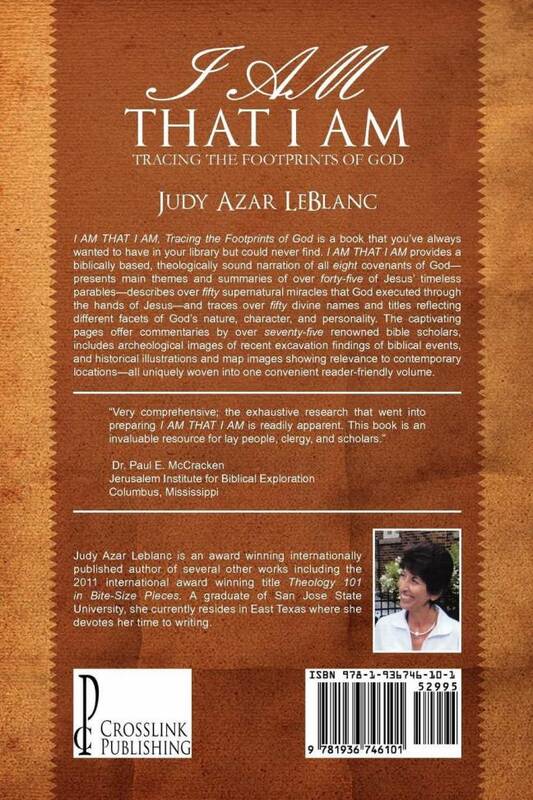 The captivating pages offer commentaries by over seventy-five renowned bible scholars, includes full color archeological images of recent excavation findings of biblical events, and historical illustrations and map images showing relevance to contemporary locations – all uniquely woven into one convenient reader-friendly volume.